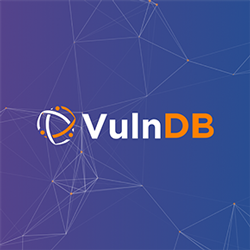 Every day new threats arise from both expected and unexpected sources – cyber-attacks on your network, lost or stolen devices and even malicious insiders. Risk Based Security’s consulting & advisory services offer organizations the management experience and technical expertise required to address all aspects of a successful information security program. 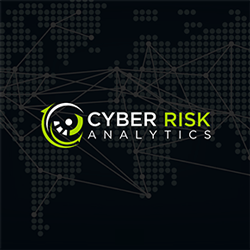 At Risk Based Security, our focus is on providing consulting and advisory services based on the specific security risks impacting your organization. 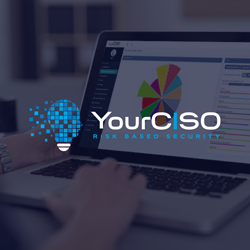 Our team of security professionals analyzes all available information in order to devise the right security program based on your industry specific threats and vulnerabilities. The assigned consultants then work with you to mitigate the risks while moving your organization to a higher level of compliance with relevant regulations and standards such as FFIEC, HIPAA, HITECH, GLBA, PCI DSS, FISMA, 201 CMR 17 and ISO/IEC 27001:2005. 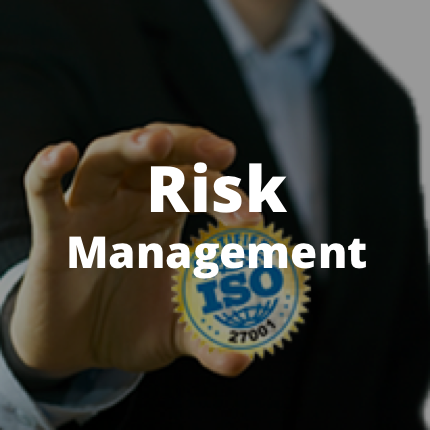 Using a proven risk assessment methodology, Risk Based Security’s consultants uncover and analyze risks to your organization that results in the right security and compliance improvement actions in each of the following areas: Discovery, Remediation, Education and Management. If we can be of assistance with your security and risk management needs, please contact [email protected] so we can customize a security solution that matches the needs of your organization.